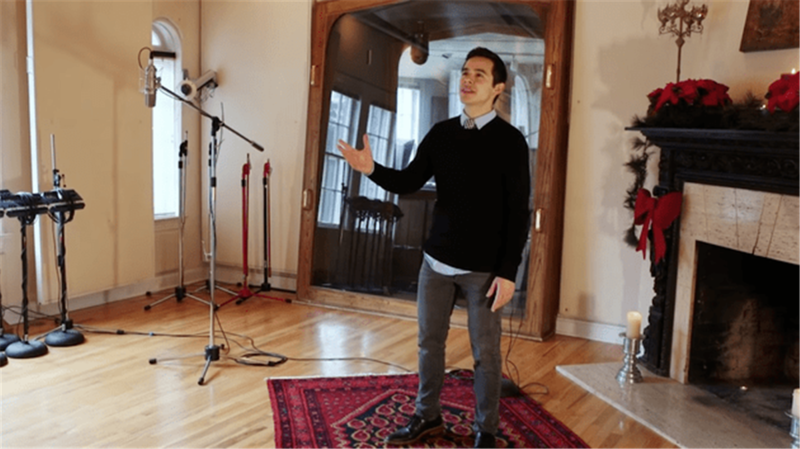 In celebration of the Christmas season, David Archuleta and Nathan Pacheco are singing praises to His name. Their chilling rendition of 'The Prayer' left me absolutely speechless. What a beautiful song for this time of year!